Areas of Interest: Corporate Strategy, Social Responsibility, Management, Management of Higher Education, Energy Studies and Family Business Management. Areas of Interest: Sustainable Marketing; Industrial Marketing; Sales & Distribution Management; Brand Management; Oil & Gas Management; Energy Policy & Regulations. Brief Profile: Dr. Pramod Paliwal has over 25 years of corporate and academic experience. He has been engaged in teaching, research, consulting, publications and research guidance. He is a Fellow of The Chartered Institute of Marketing (CIM), U.K. Dr. Paliwal has been featured in 30th Pearl Anniversary Edition of Marquis' Who Who in World, 2013. He has traveled internationally on academic and professional assignments in Energy Sector. Given his interest and work on Energy issues, International Crowdsourcing group Wikistrat has invited him on board as Honorary Senior Analyst-Energy. Brief Profile: Dr. Muduli has 23 years of experience in teaching and industry in the area of HRM. 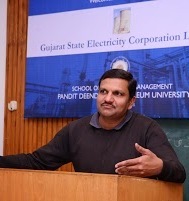 He is the Managing Editor of PDPU Journal of Energy and Management, a biannual UGC approved journal. His research publications are with Routledge, Sage, Wiley, Emerald publications. Dr. Muduli has organised various MDPs and training programmes in HRM. Brief Profile: M. Stat (Hons. )-Indian Statistical Institute, 1981. Ph.D- University of Minnesota (Twin Cities), 1986. Brief Profile: Dr. Sudhir Yadav has more than 24 years of experience including about 7 years in industry and 17 years into academics. He is an engineering graduate and post graduate from Indian Institute of Foreign Trade (IIFT), New Delhi. He has been with School of Petroleum Management, Pandit Deendayal Petroleum University, Gandhinagar, Gujarat, India Since 2006. As an industry professional he has worked in Marketing and International Business division of various companies. He has been teaching courses related to Operations Management at SPM. He also in past (at previous work places) taught courses related to International Business Management and Marketing Management. 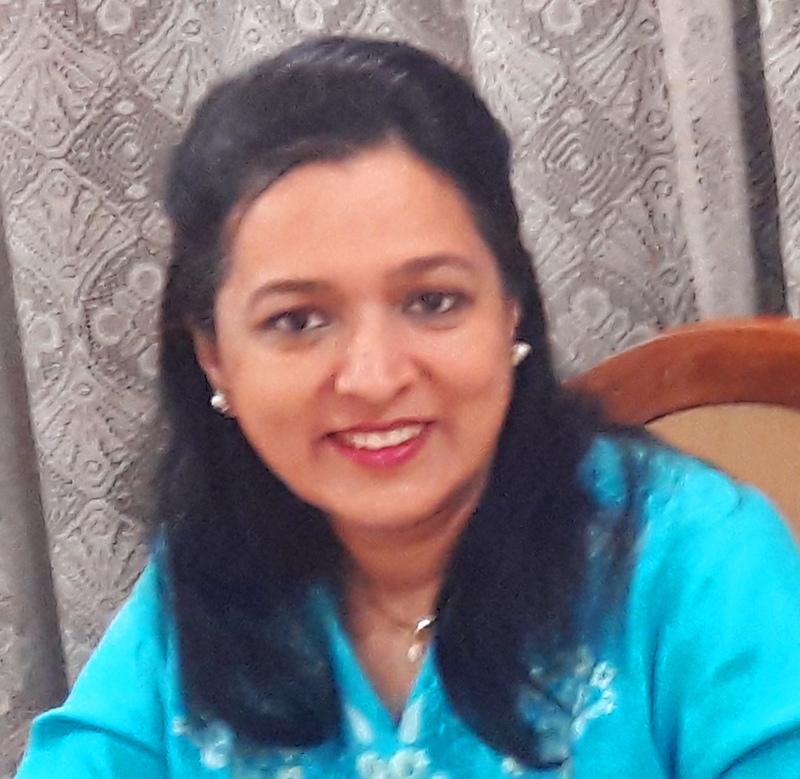 Dr. Yadav has developed and delivered academic and training modules in the area of Oil and Gas Operations Management, Oil and Gas Project Management and Oil and Gas Value Chain Management. His case studies and publications in Oil and Gas Management have been acclaimed by the learners. He has conducted in-company and executive management programmes. He has visited USA, Europe, South East Asia, Middle East for academic and professional assignments. Dr. Yadav has delivered Oil and Gas training programme in Middle East. Areas of Interest: Teaching interests are Managerial Accounting, Management Accounting, Oil and Gas Accounting, Corporate Finance and Corporate Tax Planning. Current research interests are Forensic Accounting and Environmental Reporting. 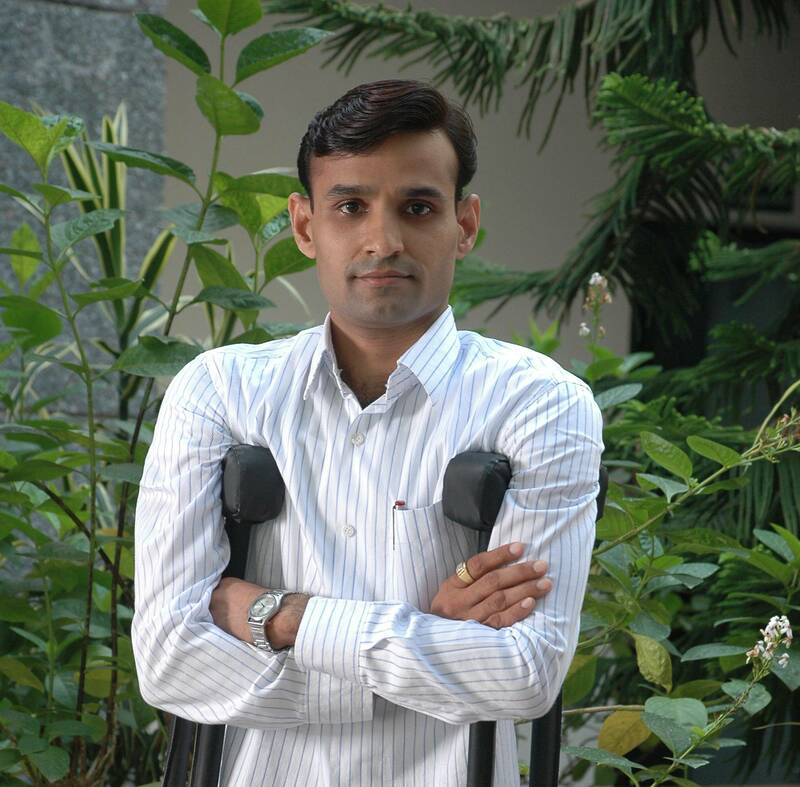 Brief Profile: Dr. Akash Patel is B. Com. Gold Medalist from Gujarat University, post graduate with distinction from The M. S. University of Baroda and Ph. D. from Hemchandracharya North Gujarat University. He has 2 years of industry experience and more than 18 years of academic experience. He has publications in International Journals to his credit and has contributed chapters in books. He regularly participates and presents research papers in National and International Conferences. He has conducted Training Programs for Banking, Power and Oil & Gas industries. His teaching interests are Managerial Accounting, Management Accounting, Oil and Gas Accounting, Corporate Finance and Corporate Tax Planning. His current research interests are International Financial Reporting Standards (IFRS) and Behavioral Finance. He has been visiting faculty at Business Schools/Associations including Ahmedabad Management Association (AMA), Mudra Institute of Communication, Ahmedabad (MICA), Ahmedabad University, Ganpat University, National Institute of Design (NID), Ahmedabad, etc. Dr. Patel is Ph. D. guide at PDPU, Ganpat University and C. U. Shah University. 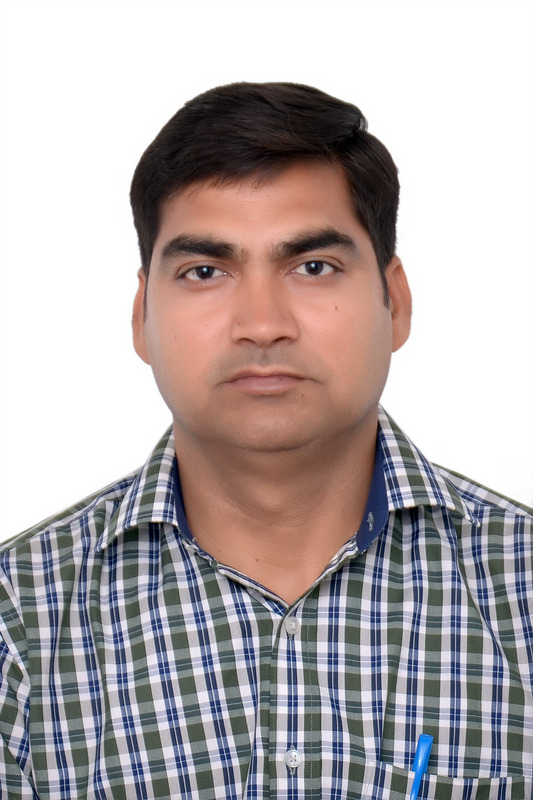 Areas of Interest: Dr. Satish Pandey is currently working with School of Petroleum Management (SPM), Pandit Deendayal Petroleum University (PDPU), Gandhinagar as Associate Professor in Organizational Behaviour & HRM area, since August 2007. 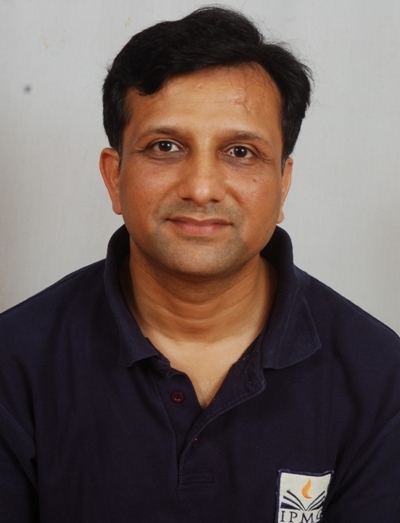 He has done Ph.D. in Psychology from Gurukul Kangri Vishwavidyalaya, Haridwar (Uttarakhand) in 1995. Prior to joining SPM, he has worked with reputed institutions like Mudra Institute of Communications Ahmedabad (MICA), Nirma Institute of Management- Ahmedabad , Institute of Banking Personnel Selection-Mumbai (IBPS) and BITS-Pilani. In his two decades’ academic journey, he has presented papers in national and international academic conferences; and published papers in refereed journals and edited books on topics related to stress management, personality, organizational culture, cross-cultural management, organizational turnaround, organizational learning, behaviour change communication and films in management classroom. His book “Stress and Work: Perspectives on Understanding & Managing Stress” (Co-editor: D. M. Pestonjee, Sage India, 2013) has received good reviews in journals Canadian Journal of Administrative Sciences and Human Resource Development International. 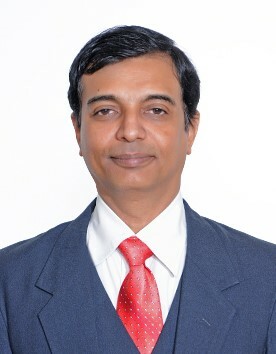 He has been reviewer to academic journals European Journal of Training & Development (Emerald), IIMB Management Review (Elsevier), Journal of Creative Communications (Sage), Asia Business & Management (Palgrave McMillan), Human Resource Development International (Taylor & Francis) and International Journal of Stress Management (APA). 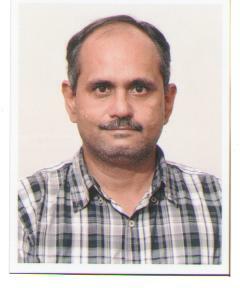 He is member of Academy of Human Resource Development (AHRD, USA), Indian Academy of Management (IAM), Indian Science Congress Association (ISCA) and Editorial Boards of journals- Human Resource Development Review (Sage), International Journal of Stress Management (APA) and New Horizons Journal of Adult Education & HRD (Wiley). Brief Profile: Qualification: BE (Electronics) from MSU Baroda; MS in Management Information Systems from University of Illinois, Chicago USA; PhD in Information Systems Management from MSU Baroda. Associate Professor Business Administration, SPM, PDPU. Faculty Advisor, Business Analytics Teaching Lab at SPM. Awarded 'DISTINGUISHED WOMAN IN MANAGEMENT' - (Major Area of Study - Decision Science) 2019 by Venus International Foundation. Areas of Interest: His current areas of interest are executive stress, coping and issues related to executive health, job satisfaction and morale. 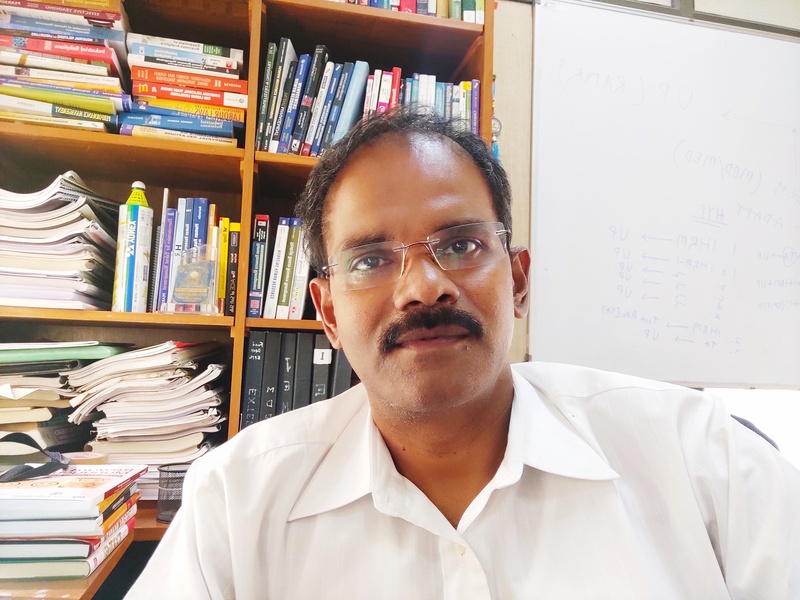 Brief Profile: Prof. Kaushal Kishore is a Faculty of Marketing and Energy Studies at the School of Petroleum Management, PDPU, Gandhinagar, Gujarat since December 2009. He has been teaching courses mainly Marketing of Petroleum Products, Marketing Management, Brand Management, Sales & Distribution Management and International Business Management. 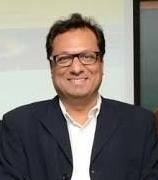 Prof. Kishore has done PhD in Management (Branding in Petroleum Retailing) and also passed the UGC-NET examination for Assistant Professorship. Prof. Kishore was the University topper at the Univeristy of Pune for the course P.G. Diploma in Materials & Logistics Management. Prof. Kishore has attended 2nd & 3rd Doctoral Consortium as a 'Consortium Fellow' organized by the Academy of Indian Marketing (AIM) and American Marketing Association (AMA), Sheth Foundation in India and Dubai. He was selected at the All India Level to attend the 'International Visitors Leadership Programme (IVLP-2015) on the U.S.A Foreign Policy and Energy Security' sponsored by the Department of State, U.S.A. Prof. Kishore has overall 9 years of experiences in academics. He was also associated with the Indian Institute of Management, Ahmedabad (IIM-A) as an Academic Associate in Business Policy area. 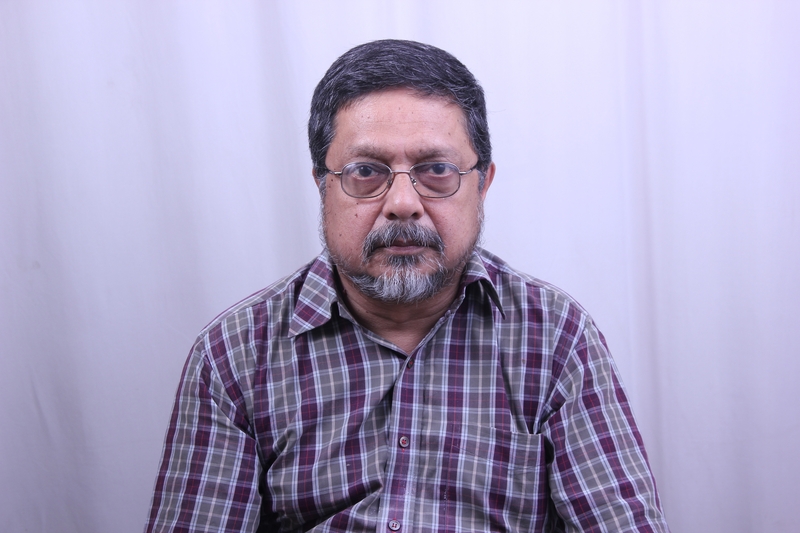 Prof. Kishore has also significantly contributed in enriching academic literature by publishing nine research papers/articles in leading journals/energy journals and conference proceedings in the area of Petroleum Retailing, Branding & Energy Policy in addition to teaching in the MDPs/In-company programs. He has successfully coordinated 'International Conference on Energy & Infrastructure Management (ICEIM)' as the organizing secretary of the conferences. Areas of Interest: His research interests are in the fields of strategy implementation, management control and finance. Brief Profile: Prof. Lalit K Khurana has over 19 years of experience in both industry and academics, more than two years of which are in industry and subsequently 17 years in academics. He has nine publications to his credit in journal and as chapters in book. He has participated in several national and international conferences and presented 12 research papers. He has once won the best paper award and also chaired technical sessions in conferences. He is member of several professional bodies - SMS(USA), AIMA, ISTD, ISTE, SMFI. 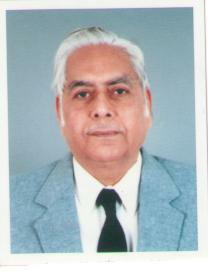 He has participated in several management and faculty development programmes. Ph.D, M.B.A, P.G. Diploma, L.L.M., L.L.B, Diploma, Diploma, B.Com. Areas of Interest: Dr. Asit B. Acharya has training/teaching expertise in Management, Direct and Indirect taxation, Corporate & Allied Laws, Legal Aspects of Business, Soft Skills, Training & Development etc. His area of interest in research ranges from Institutional Intervention, Delegitimation / Deinstitutionalization to Corporate Performance, Organizational Stigma/Stigmatization and Effectuation entrepreneurship. Brief Profile: Dr. Asit B. Acharya is an Adjunct Professor in Finance Dept. of SPM-PDPU. Dr. Acharya is an Ex-IRS Officer with 33+ years of industry experience in Revenue department and a nationalized bank including 17+ years' experience in training/teaching. He is a Fellow in Management with Top rank from I.I.M., Indore. Moreover, he possesses bachelors/Masters/PGD/Professional qualifications in the areas of commerce, law, banking, management, finance, journalism & mass communication, training, strategic management & Entrepreneurship etc. He is/was affiliated with many Govt. departments (including CBI, CE&C, GST, All India Radio, ISRO, PRL, DDK, Airport Authority, GSACS, KVIC, RARISD, RPFO, PEC, WIRC-ICWA, NADT, DTRTIs etc.) across India as well as many academic institutions (including IMNU, IIPM, SLIMS, EDII, KSSM, NRIM etc.) His research paper presentations were appreciated in SMS and ANZAM conferences/workshops at Australia. He has few papers and book publications in his name. He holds certification in the area of training from the Civil Service College, Singapore as well as from DoPT & Thames Valley University, UK. He has provided his services to CBI, DDK as regional news reader, AIR for numerous programme recordings, GUDM, Govt.of Gujarat as interview panelist and Guj. State Aids Control Society as external observer. He is also colligated with many NGOs viz. Unnati, SEWA, BPA, etc.